Who Should Be Worried About Mold After a Hurricane? Ionic Air Purifier vs HEPA or Carbon Purifiers - What Is Best For You? Is Air Purification Snake Oil or a Legitimate Concern? That’s Gross: Are You Really Going To Drink That? 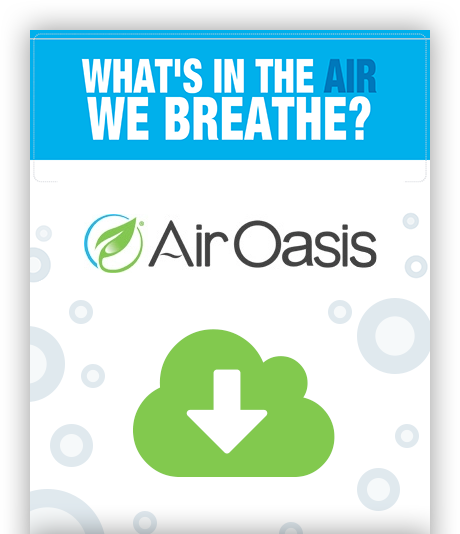 How Do Filterless Air Purifiers Improve Indoor Air Quality? Can Local Air Purifiers Replace Whole Home Technologies? ‘Tis The Season’ For The Flu, How To Prepare. Don’t Forget To Be Thankful For Your Health! ‘Tis The Season For Allergies, Grab The Tissues!